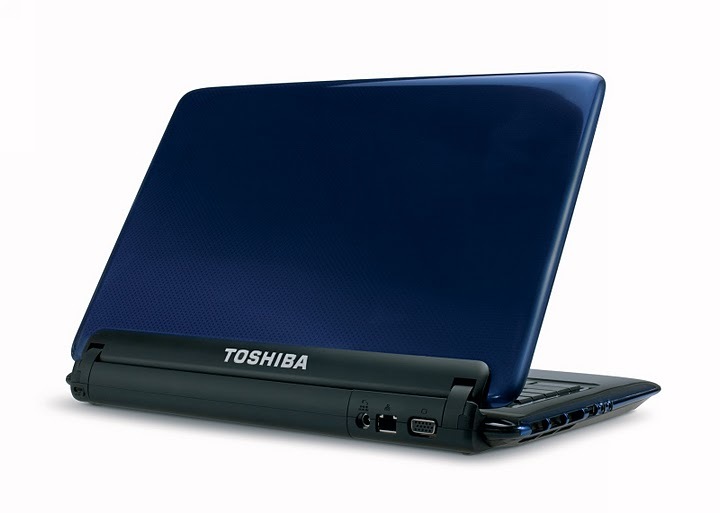 Toshiba today introduced the Satellite E205 laptop with new features that deliver more wireless freedom. 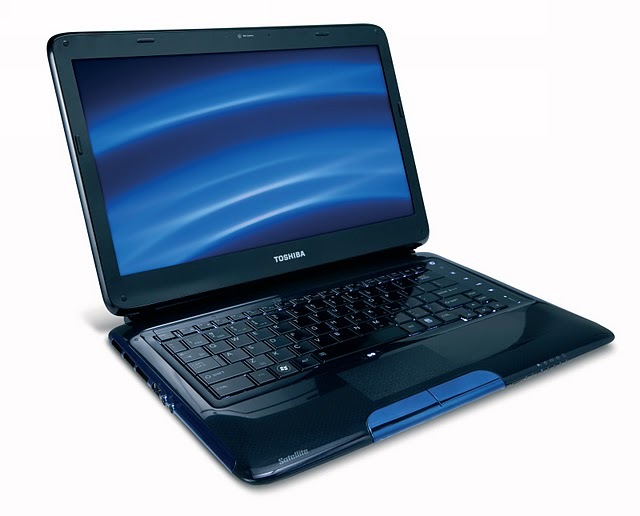 The laptop is the second collaboration between Toshiba and Best Buy as part of the Blue Label initiative, which develops products based directly on feedback from Best Buy customers. Offered exclusively at Best Buy stores nationwide, the Satellite E205 laptop weighs just 5.1 pounds, measures only 1.2-inches thick and houses performance-class technologies, including the new Intel Core i5-430M processor1 with Turbo Boost Technology. 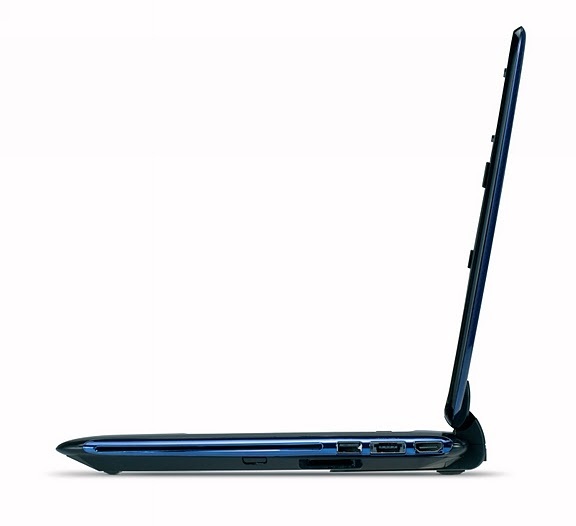 Encased in metallic blue, the E205 sports a 14-inch diagonal widescreen LED Backlit display, an LED backlit keyboard, and TouchPad with Multi-touch Control. The Satellite E205 also features a massive 500GB hard drive, 4GB of ultra-fast DDR3 RAM, Windows 7 Home Premium, Wireless-N Wi-Fi, an HDMI port and a battery life rating of up to six hours. The Satellite E205 will be available on January 17 at Best Buy stores nationwide and on BestBuy.com for $999.99 MSRP.